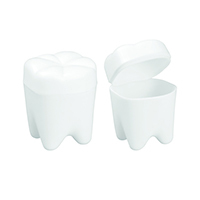 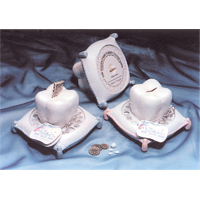 Tooth Savers Tooth Shaped, 2", White, 72/Pkg. 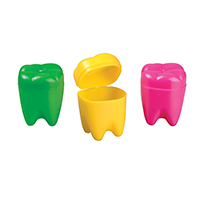 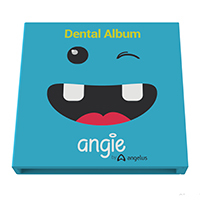 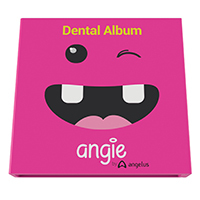 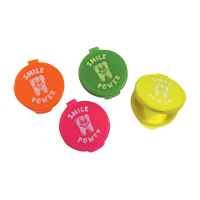 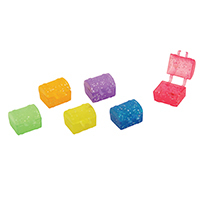 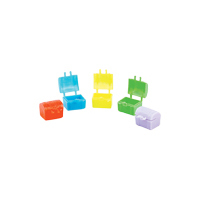 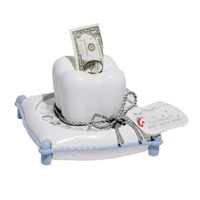 Tooth Savers Glitter Chest, 1", Assorted Colors, 144/Pkg. 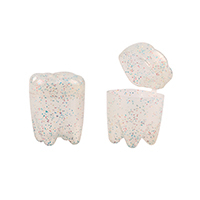 Tooth Savers Tooth Shaped, 1.25", Glitter, 72/Pkg.